Our focus is always on R&D,ensuring that we could provide our clients with innovative and top quality products . In addition, stringent quality control measures ensure that the reliability of our products. *Sourcing continuous with the best way the needs of the market we are proposing new ideas&mdash;products to our Customers. We also can be sure our product becauseof our stress standard and experience. As a foreign trade company,our products are sold to all over the world. You can choose the one which is the most c onvenient or cost effective for you. 7 . Working temperature:-15&deg;C~+70&deg;C Power consumption:approx. 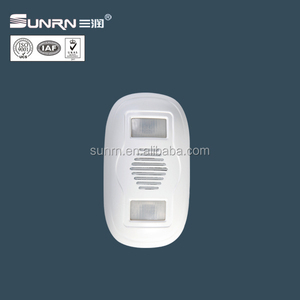 0.5W The Ceiling Mounted Infrared Motion Sensor(SK606B) is according to the microwave dopple effect&lt;the basic principle of radar&gt;,it can be widely used in as automatic control switch,the security system,and automatic video control system of ATM,as well as other autmatic induction control area. Customers can choose the voice and adjust the volume according to their own needs. Functions and features 1 Broadcast different voices according to the moving direction of the human body . 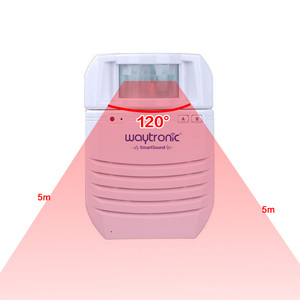 4 The sound is loud and clear, the volume can be adjusted according to the actual environment . Product description 1. When pressing the button, it will play the music. 3. Can be activated by pull-tab, push button, voice sensor, light sensor, motion sensor etc. Other some products as gifts, promotion, advertisements or others directly. 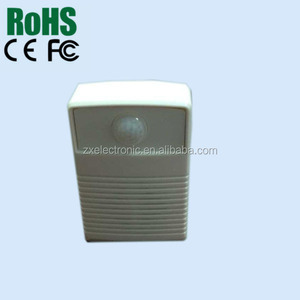 Q:Is there any message or music file we can use for the High quality talking box with motion sensor R:Yes,we can customize any music/message as per your request. Q:What's the recording time that we can make9 we suggest the lenght can within 60s,as more longer,more expensive. Q:What's the price9 R:The price will base on your music,so please prepare your wanted music,and send to us,we will give you a exact price. 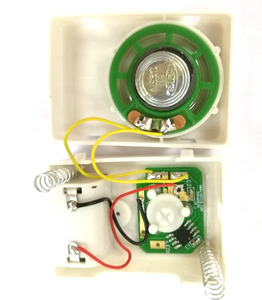 Touch activated different music sound box Recordable and playback sound module Light sensitive sound module Company Profile GDP is a manufacturer and exporter which is mainly for the production of gift and toys mechansim products. In order to fulfill the international safety standards and requirements, our products are CE, GS, UL, UK and CSA certified and they also strictly comply with the requirement of Rohs. Q: Do you provide samples 9 is it free or extra 9 A: Yes, we could offer free sample but you have to pay for the shipping cost. Features: 1. Widly-used in air purifiers, pc monitrs. 3.Factory prices. 4.Good service. Our factory have our own engineers, we can make the goods according to your demand. 2. We provide free customized designs according to your requirement. : 1.A re you factory or trading company9 We are the factory since 1996,all of our products are with competitive price&high quality. etc Features: Record :If you send sound file to us with mp3 or wave file format so that we could record sound into the chip . 2. this sound push button is a good promotional gifts as a souvenir; 3. this sound push button could play music and any other sounds you make. 4. music or sound will be pre-loaded into it by our factory,that means it can't be changed by users later(means not recordable. Q:Is there any message or music file we can use for the Mini talking box with motion sensor R:Yes,we can customize any music/message as per your request. Q:What's the recording time that we can make9 we suggest the lenght can within 60s,as more longer,more expensive. Q:What's the price9 R:The price will base on your music,so please prepare your wanted music,and send to us,we will give you a exact price. We produce music chips, voice box and recordable sound modules for plush toy and doll, professional manufacturer, cheap price. 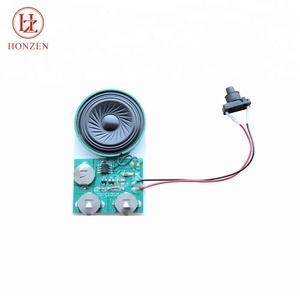 2 Experienced OEM service: custom module size & shape, sound chip with your own audio recording, music chip with led lights blinking as per customer's requirement. 4. Sound module functions: sound pre-recorded chip , blank recordable sound module and usb programmable music recording device. It can play specific sound to greet customers when they come in the door. We can offer you our own design style if you have no better idea. What about the Shipping method9 By sea for large quantity order, By air for small quantity order . 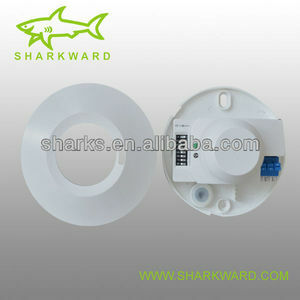 Alibaba.com offers 683 talking motion sensor products. About 24% of these are music boxes, 18% are acoustic components, and 4% are alarm. 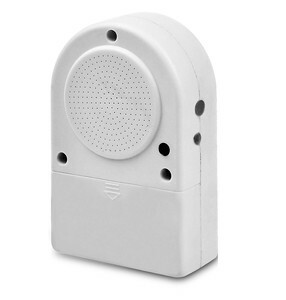 A wide variety of talking motion sensor options are available to you, such as speaker, microphone. 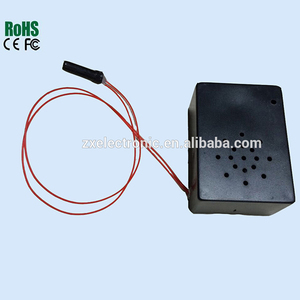 You can also choose from vibration sensor, position sensor, and temperature sensor. As well as from rectangle, round. And whether talking motion sensor is optical sensor, or ultrasonic sensor. 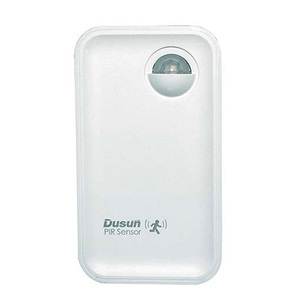 There are 604 talking motion sensor suppliers, mainly located in Asia. The top supplying countries are China (Mainland), Hong Kong, and Vietnam, which supply 99%, 1%, and 1% of talking motion sensor respectively. Talking motion sensor products are most popular in North America, South America, and Western Europe. You can ensure product safety by selecting from certified suppliers, including 325 with ISO9001, 67 with Other, and 12 with ISO14001 certification.